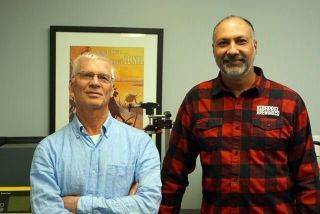 Phillips is the first BC craft brewery to invest in widgets. What is a widget you ask? 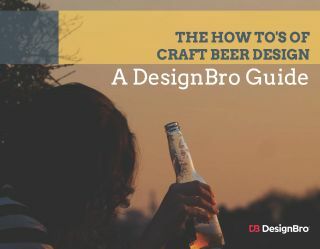 Well, it is the nitrogen capsule that you find in beers like Guinness that release nitrogen upon opening and give that silky texture and head that is so iconic. 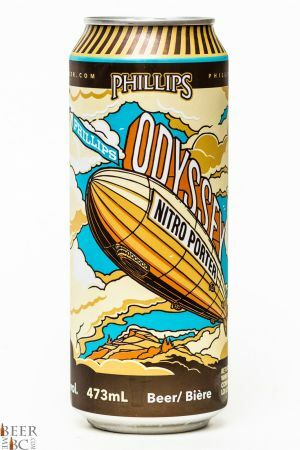 The Odyssey Nitro Porter pours from the 473ml can with billowing head that in nitro-fashion slowly settles bottom to top with three fingers worth when all is said and done. 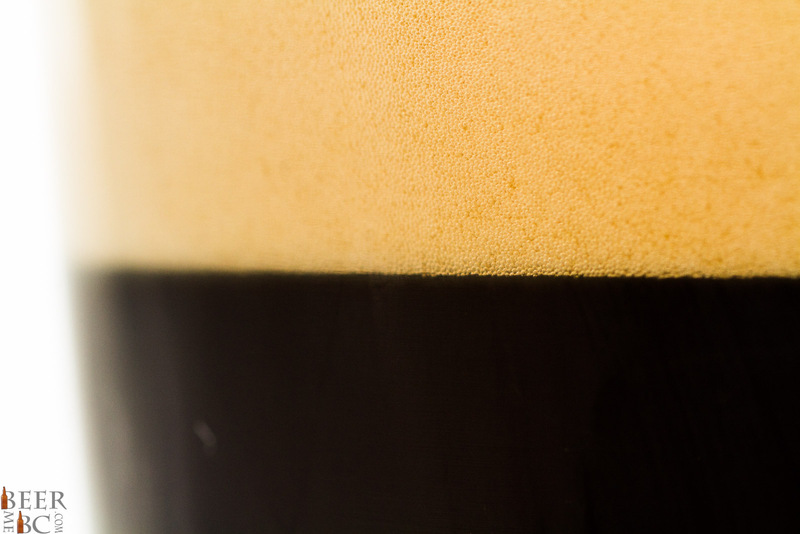 The black in colour beer gives off a malty and roasted aroma with a light touch of coffee on the nose. The beer has a very silky texture with the nitrogen head giving a pillowy lip cushion when sipping. 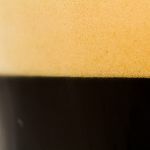 The beer is relatively flat as is typical for a nitro-porter. 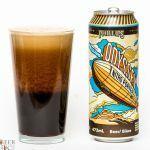 With low dissolved gas, the sweetness becomes more apparent and brings out the roasty-malt character along with a slight chocolate tone. There have been a few nitro-beers released in the past few years but none executed as well as Phillips with the Odyssey. 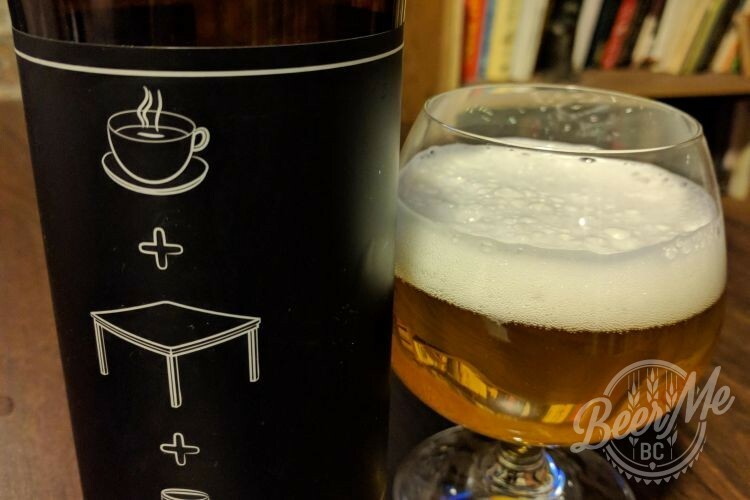 This is a deliciously smooth and unique beer that will surely be a sign of more to come from Phillips and competing breweries.